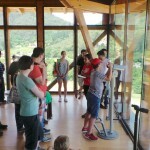 On Saturday, 4th July, a group of more than 25 professional, such as researchers, professors and their families from Canada, England, France, Guatemala, Ireland, Italy, India, Iran, Japan, Liechtenstein, Philippines, USA and staff from bizkaia:talent and Bilbao BBK Talent Programme went to the Biosphere Reserve of Urdaibai and the Biodiversity Centre. 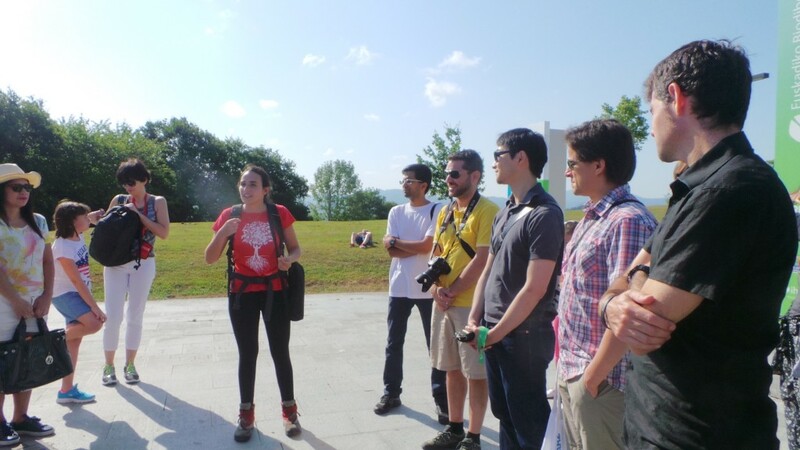 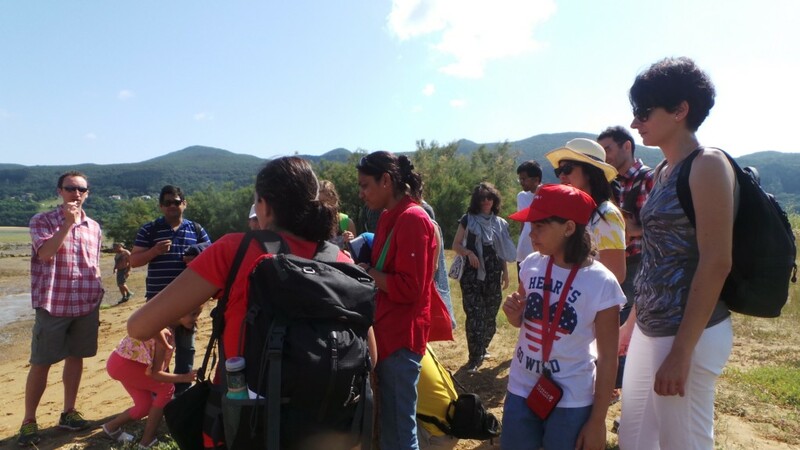 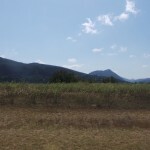 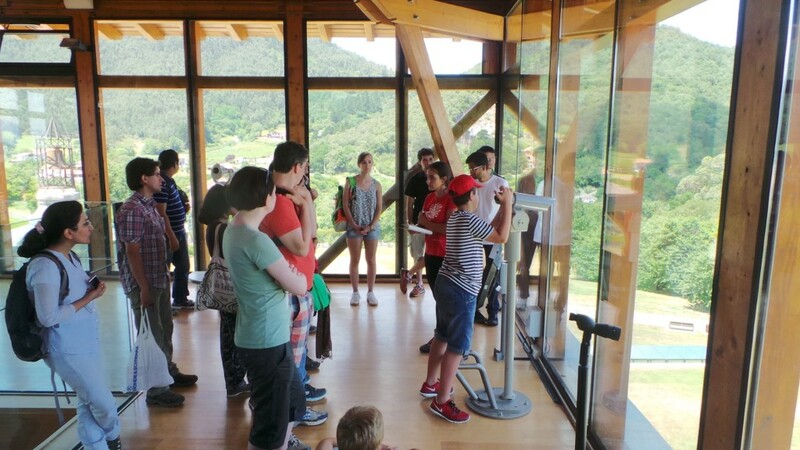 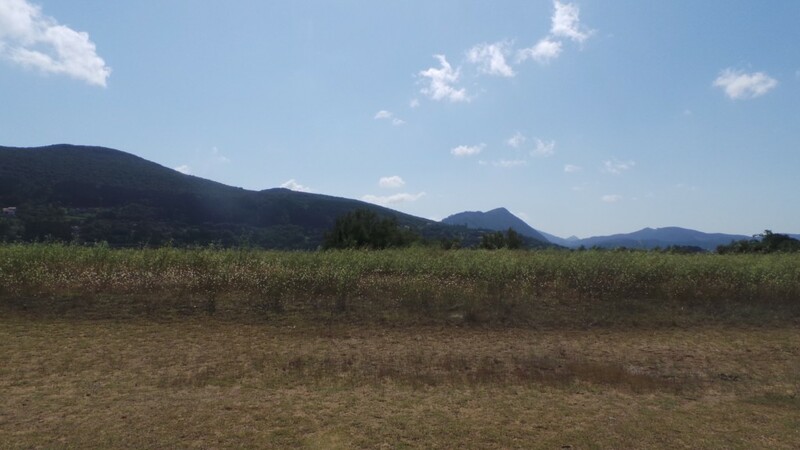 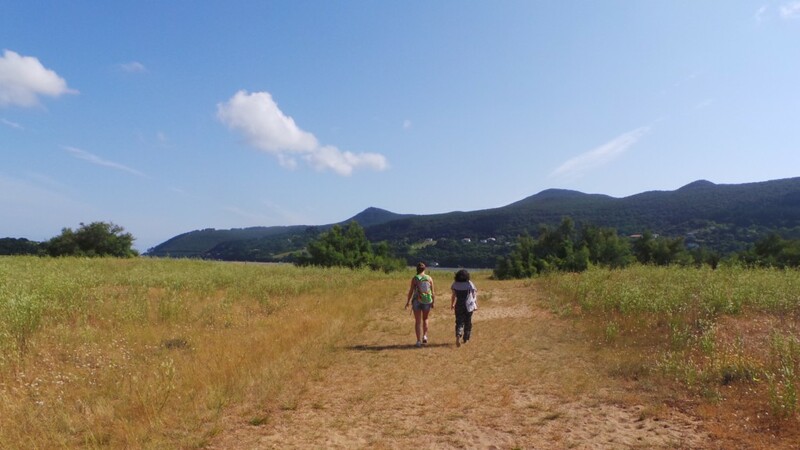 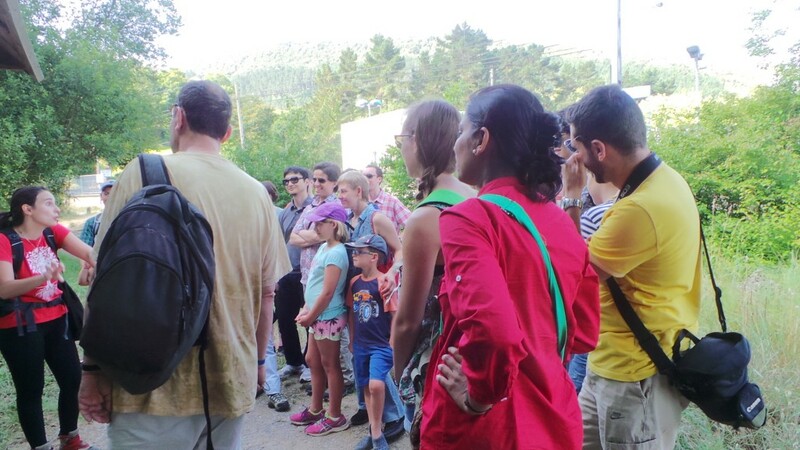 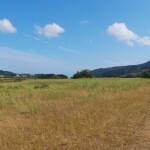 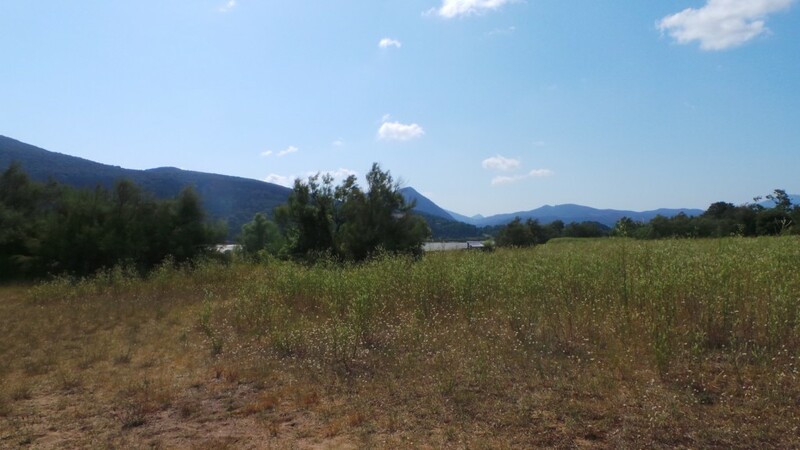 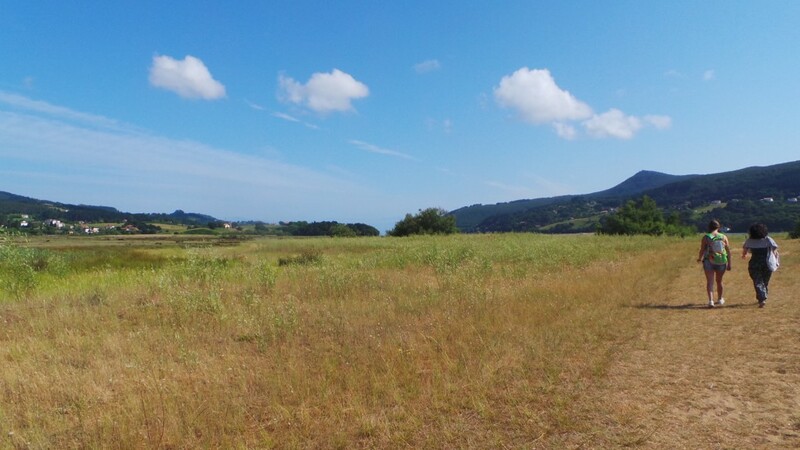 In this occasion, the group visited the Urdaibai marshland with the brilliant explanations of the biologist and guide, Maite Goicoechea. 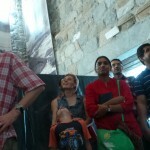 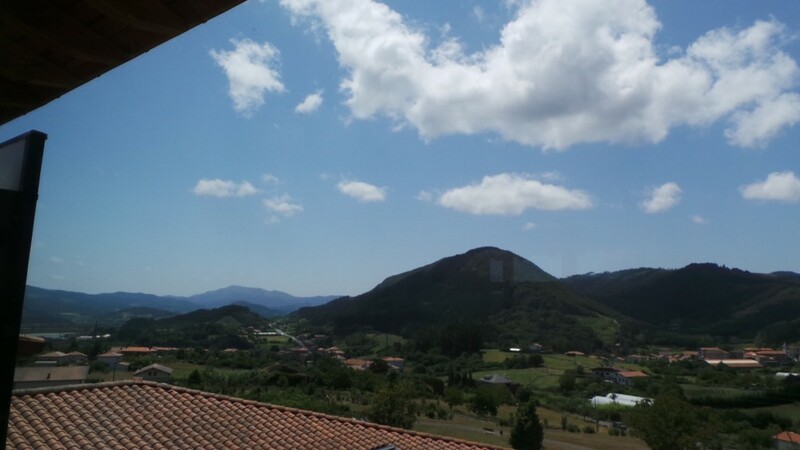 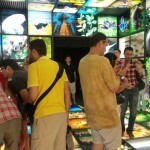 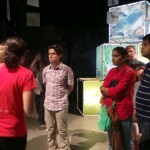 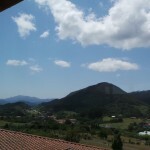 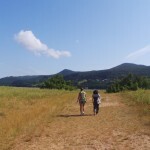 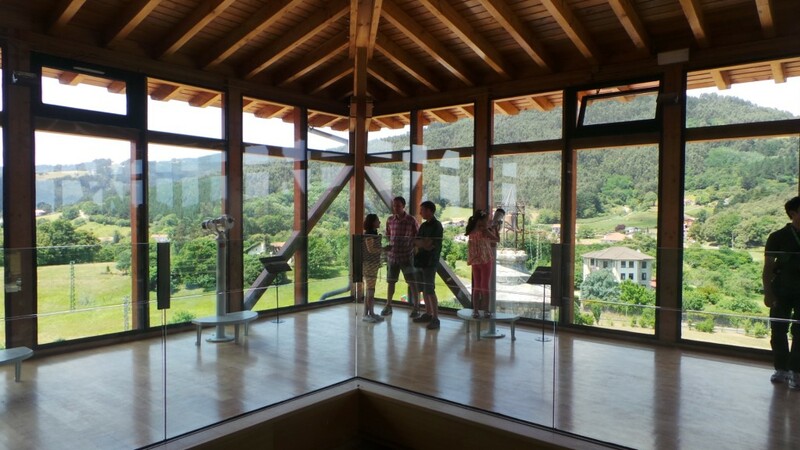 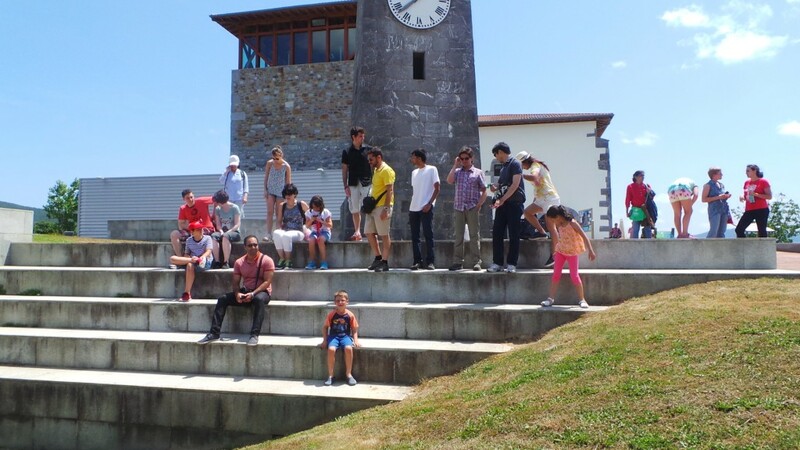 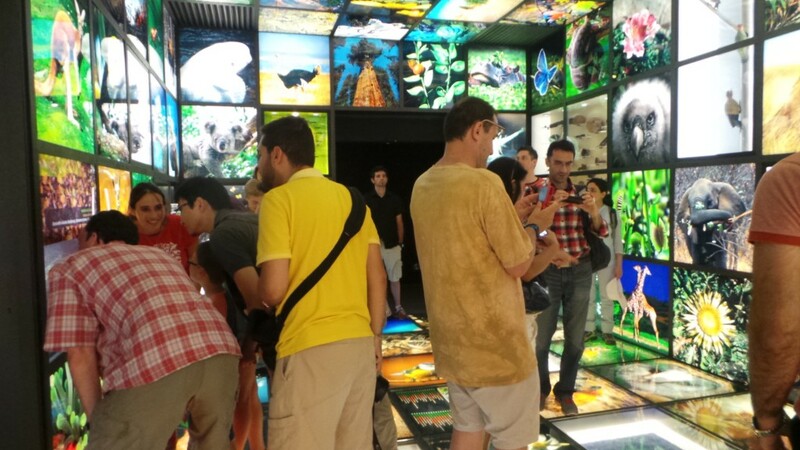 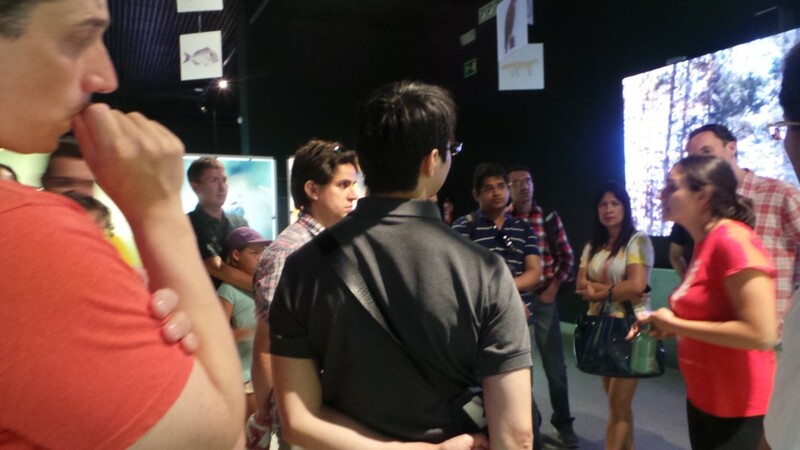 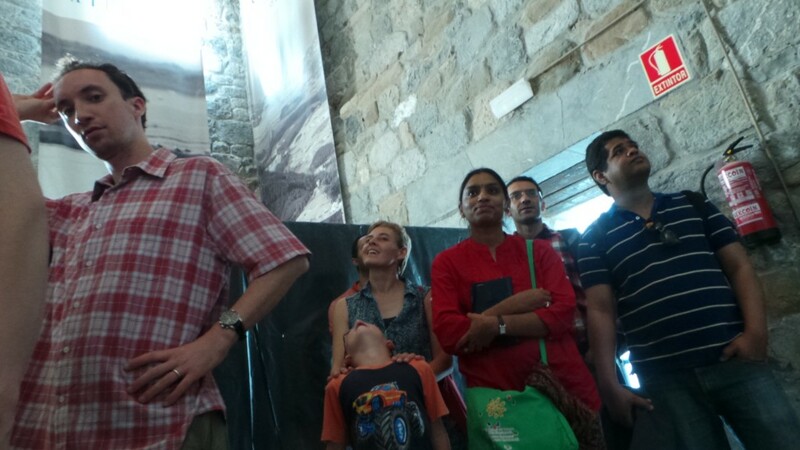 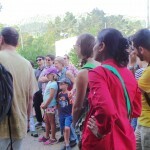 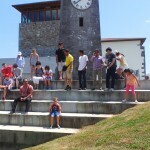 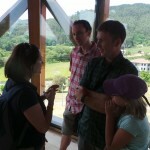 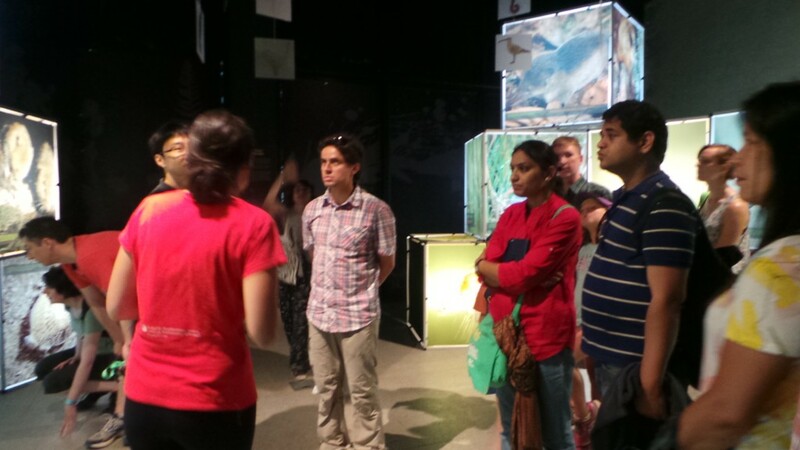 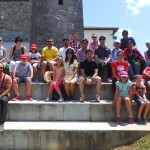 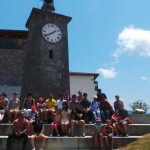 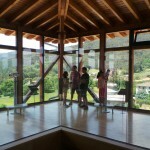 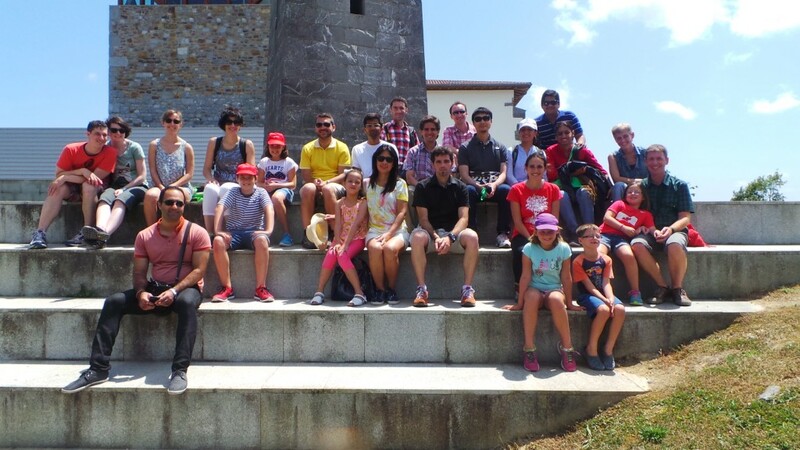 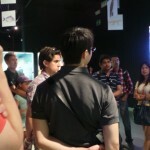 This guided route lasted two hours and they also visited the Biodiversity Centre which is in the Madariaga Tower. 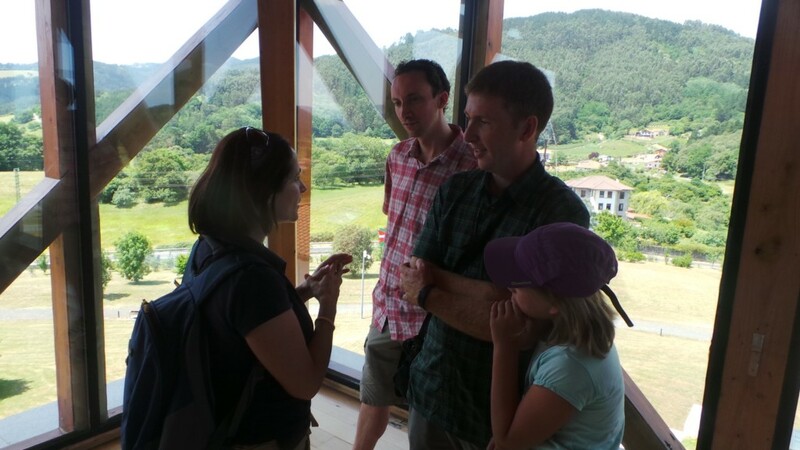 There, the guide explained the concept of biology diversity, its knowledge and the respect to Nature in its functional and esthetic variety. 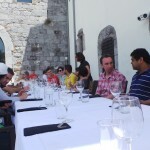 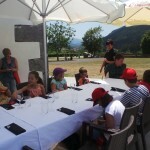 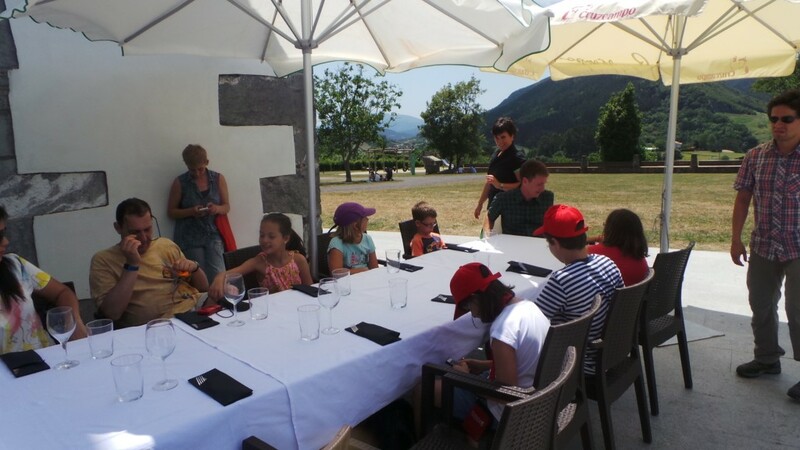 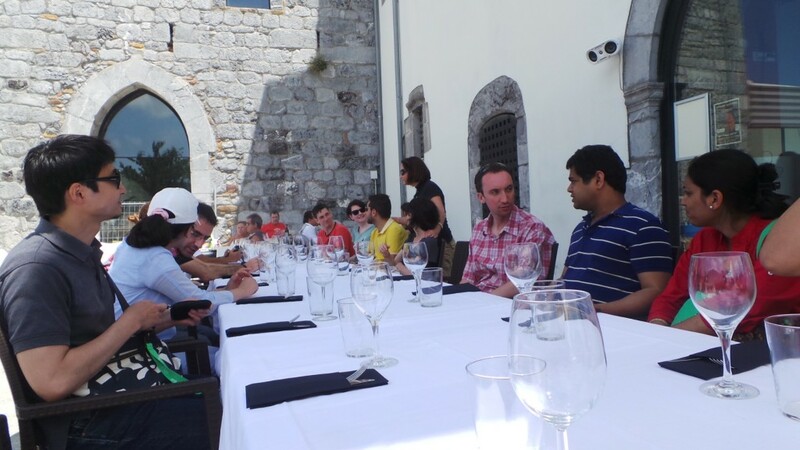 After this three hour activity, the group enjoyed a lovely meal outdoor. 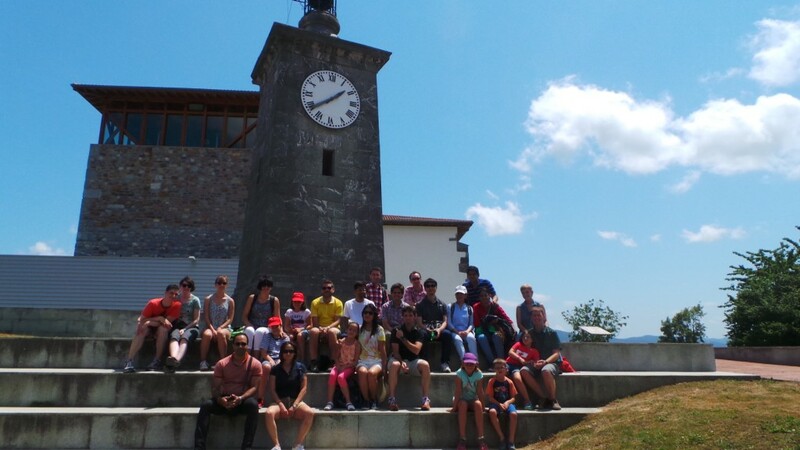 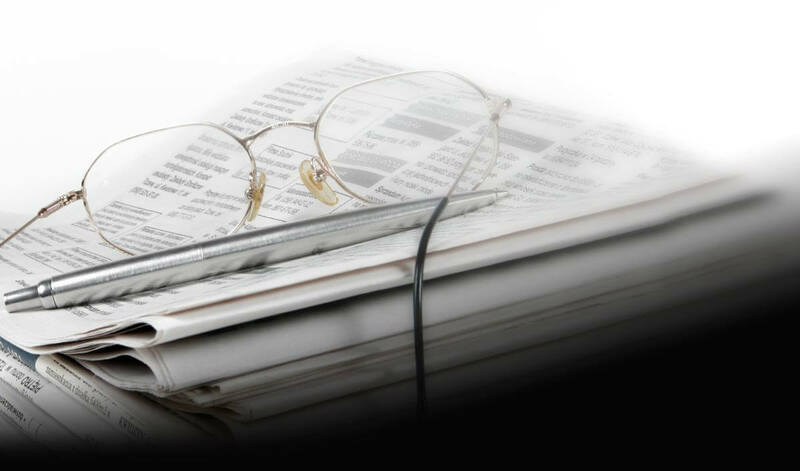 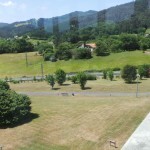 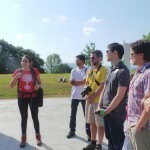 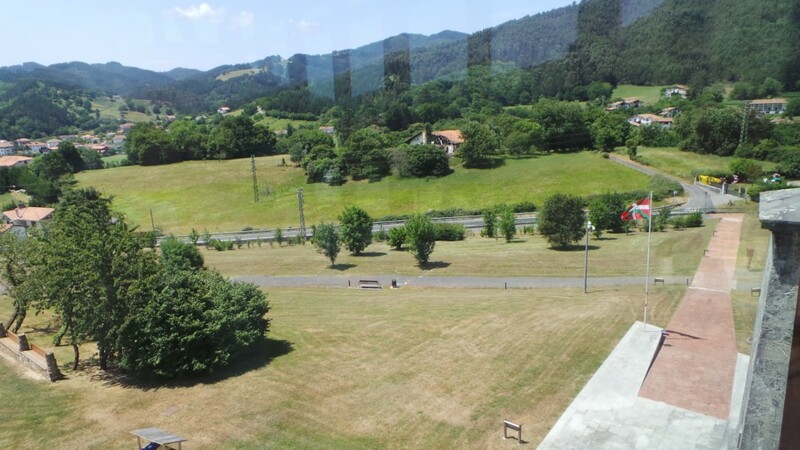 These professionals are working and researching in Biscayan organisations such as Technology TECNALIA; BCAM – Basque Center for Applied Mathematics, BC3 –Basque Center for Climate Change, IDOM, Ingeteam, CIC bioGUNE, UPV/EHU.